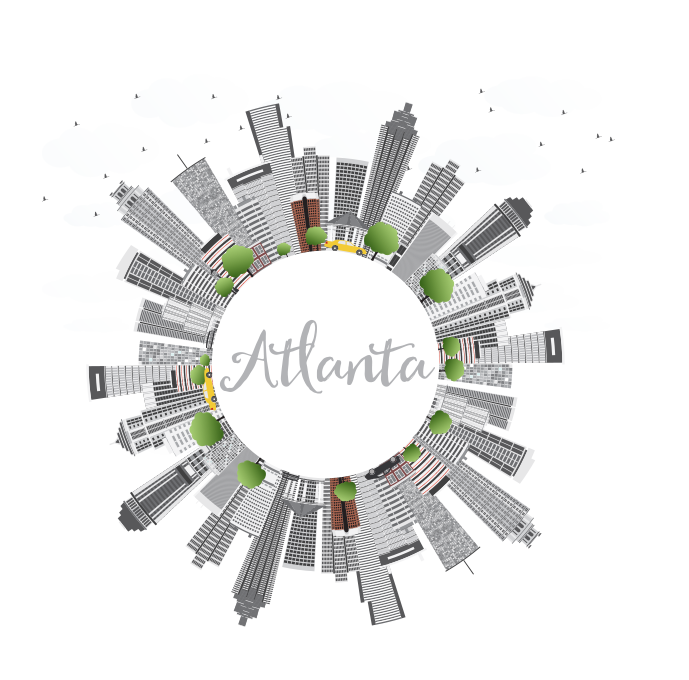 Social Media Magic is an Atlanta-based social media management company that equips businesses with the strategy, creative innovation, tools and manpower to launch and sustain results-driven social media campaigns. The firm was recognized by the Mashable Awards in 2010 as one of the Best Social Media Companies, and its “done for you” services are utilized by global business leaders, including SAP and leading small and medium enterprises. Among Social Media Magic’s most sought-after services is the Success Path Program, the industry’s most cost-effective turnkey social media management services designed to help small, midsized and global firms affordably outsource their social media campaigns. Leveraging its unique, trademark intake process and ongoing project management tailored to the needs of the client, Social Media Magic works with companies across numerous industries to project an authoritative, world class image online resulting in greater leads, increased sales and online visibility and increased market share. In addition to being a social media management company, Social Media Magic offers Social Media Marketing University (SMMU), an online professional development program designed to further empower business owners and professionals and teach them how to augment traditional marketing plans with social media strategies. The e-learning program currently boasts more than 125,000 course attendees and is the preferred social media curriculum provider SME’s, Fortune 500 companies, and Non-Profit Organizations. 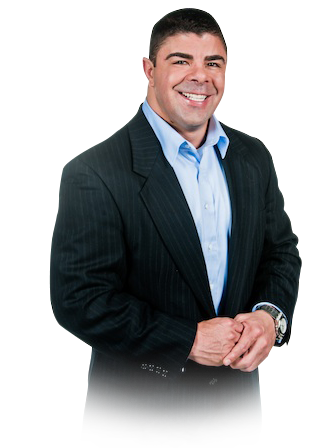 Social Media Magic is the brainchild of John Souza, entrepreneur, author and speaker. As the firm’s founder, John Souza has been instrumental in transforming the way businesses think about and implement social media. He remains committed to providing entrepreneurs and business professionals with cutting edge resources designed to help them adapt to the fast pace of online marketing, and to grasp and leverage the potential of social media marketing. John is a former finance industry executive who has held key roles at JP Morgan Chase and Bank America Capital Management Group. 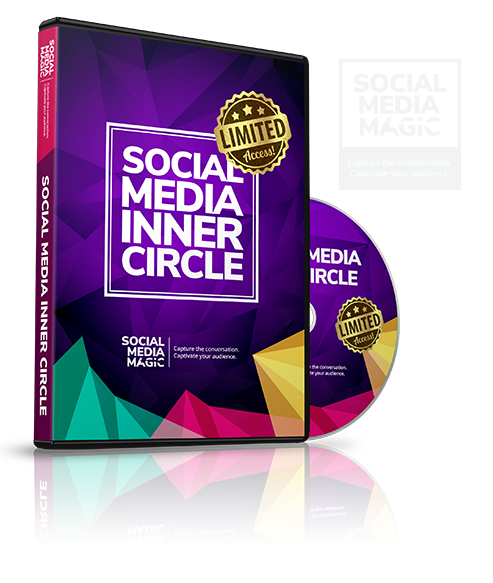 Social Media Magic has earned the title of “Most Trusted Social Media Firm” with over 1,200 unsolicited testimonials.